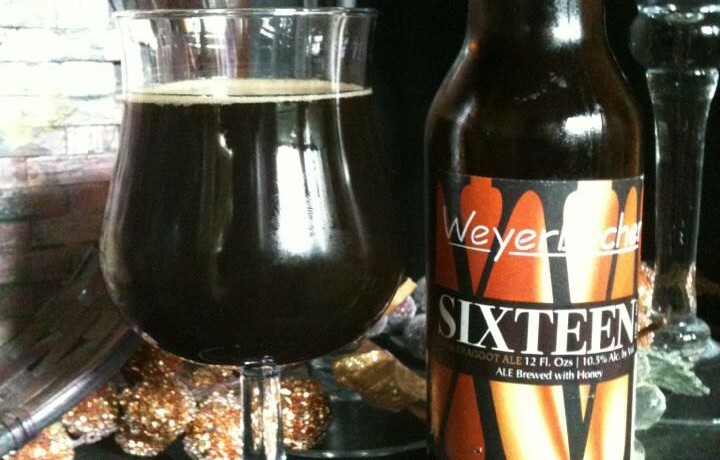 Weyerbacher Sixteen is a Braggot serving as their sixteenth anniversary ale. This will be my first Braggot, and the most I know about the style is that it is traditionally a mix of honey, spices, mead and beer. 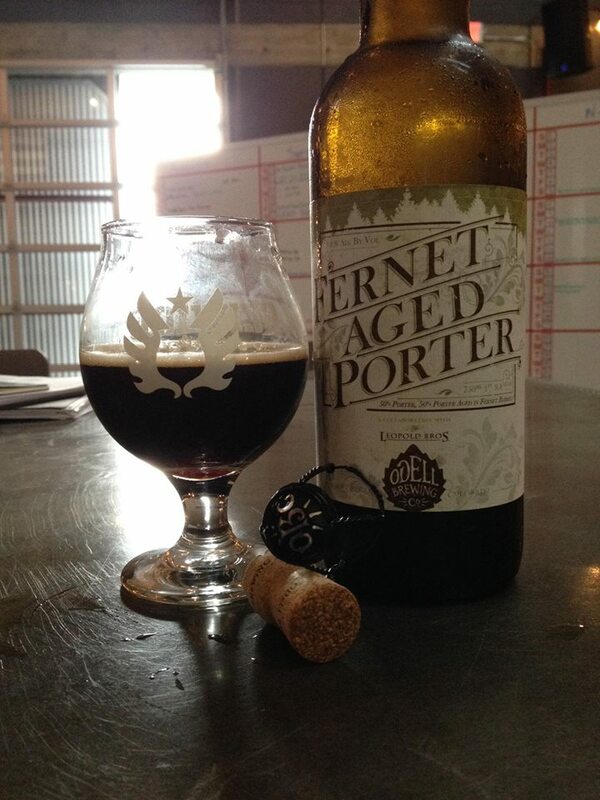 Here we go… Getting lots of rich malts and dark fruits that is blending with the dark honey. 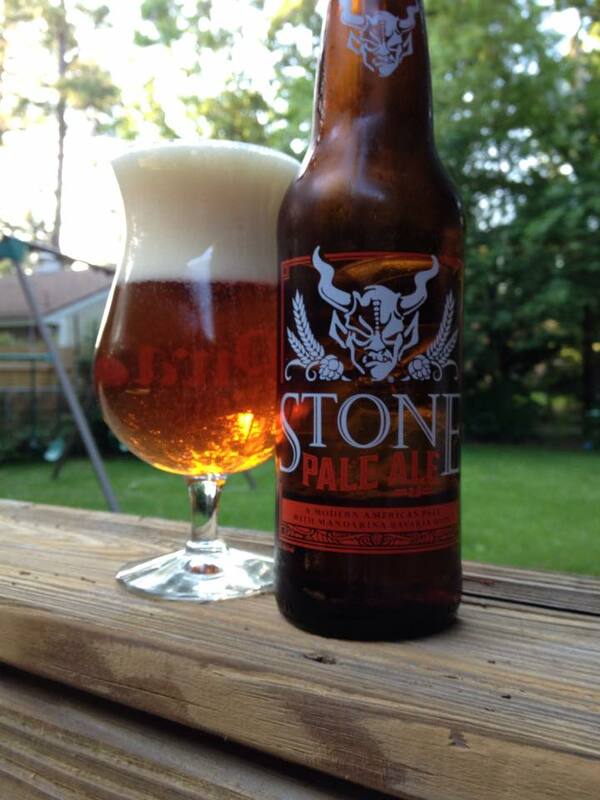 Some spiciness towards the finish to balance this out quite well. I was really expecting this to be sweeter with 1,440 pounds of honey per 40BBL batch but it wasn’t over whelming at all. 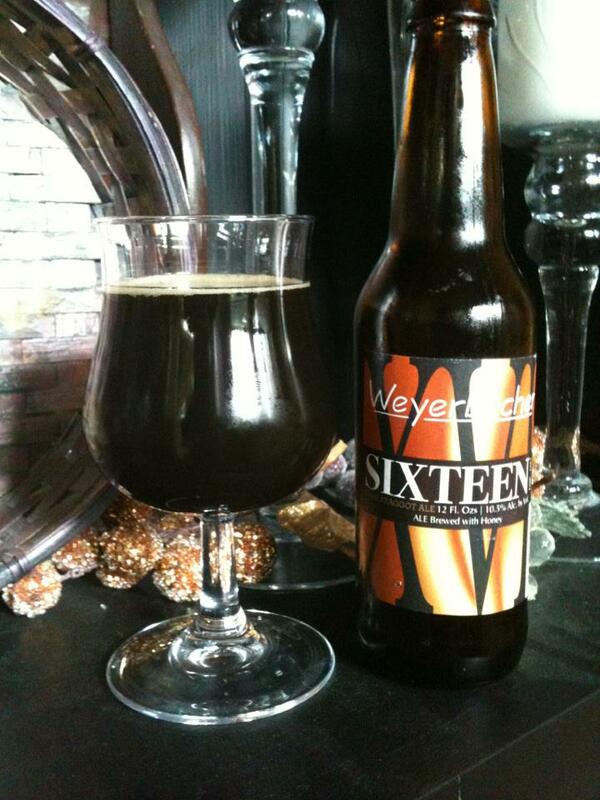 This is similar to a Belgian or American Strong Ale, a high ABV (10.5%) malt forward sipper. I would think this would get sweeter over time, so age appropriately. Next story Brew / Drink / Walk?